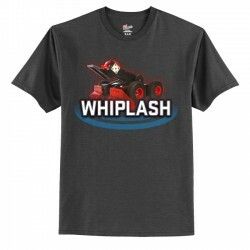 Stand out from the crowd with this stunning red BattleBots tee.Specifications:Red - Hanes Tagless 100% Cotton ShirtSize Chart..
Our brand new range of BotShirts features genuine production stills of your favourite bots. 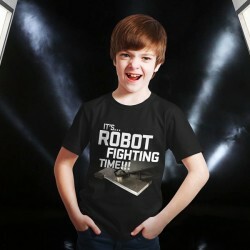 Collect the full set.Specifications:Adult Sizes: Charcoal Heather - Hane's Tagless shirtYouth Sizes: Charcoal Heather - Fruit of the Loom ..
Our brand new range of BotShirts features genuine production stills of your favourite bots. 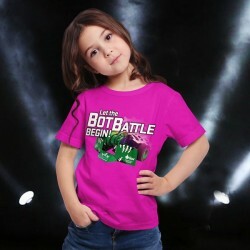 Collect the full set.Specifications:Charcoal Heather - Hane's Tagless shirt Youth Sizes: Charcoal Heather - Fruit of the Loom HD Cott..
Watch all your favourite bots battle for glory in this great cyber pink T-shirtSpecifications:Gildan Ultra Cotton6-ounce, 100% cottonSize Chart..
Our brand new range of BotShirts features genuine production stills of your favourite bots. 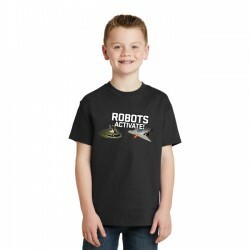 Collect the full set.Specifications:Charcoal Heather - Hane's Tagless shirtYouth Sizes: Charcoal Heather - Fruit of the Loom HD Cotton*ple..
Start em young… a great looking fine Jersey Tee for our youngest BotFans. 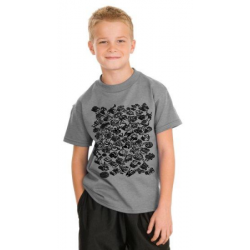 In 100% combed ring spun cottonSpecifications:Rabbit Skins Infant Fine Jersey 4.5-ounce, 100% combed ring spun cotton fine jerseyColor: CharcoalSize C.. 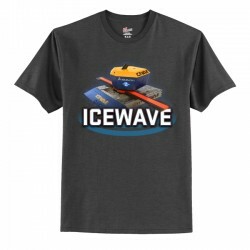 This quality shirt in Light Steel carries both the new and original BattleBots logosSpecifications:Light Steel Hane's Tagless 100% cotton shirt Size Chart ..
For the next generation of robot builders – a fine Jersey 100% combed ring spun cotton Tee – available in CharcoalSpecifications:Rabbit Skins Toddler Fine Jersey 4.5-ounce, 100% combed ring spun cotton fine jerseyColor: Char.. The official Season 2 shirt featured images of all the competing bots in 2016. 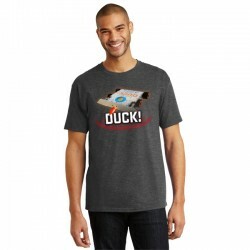 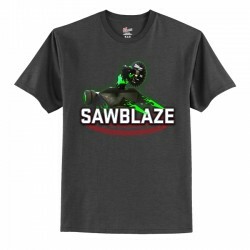 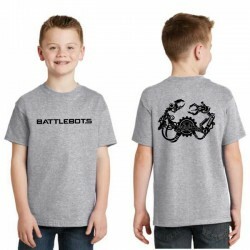 Available in Light Steel or Charcoal Heather, or ringed.Specifications:Light Steel Hane's Tagless shirt *please note that this color is a..
Impress your Dad with this full colour version of the original BattleBots logo.Specifications: Black Hane's Tagless 100% cotton shirt Size Chart ..